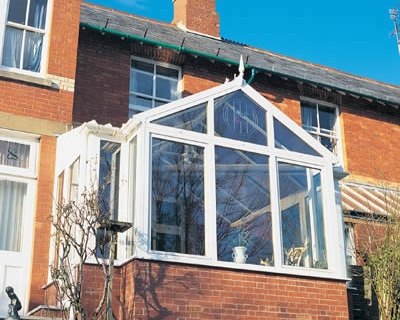 Multiglaze provide free design and plan and full building works (including Electrics, Plumbing etc). 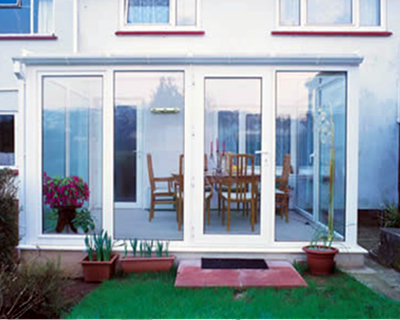 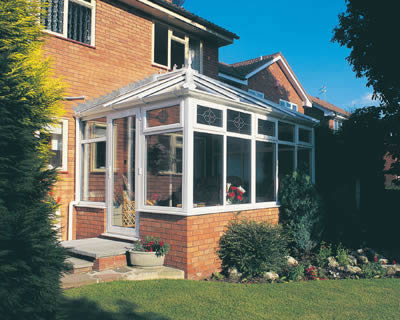 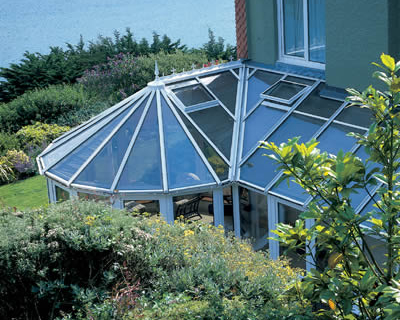 With a range of styles to choose from you can have the perfect conservatory to compliment you and your property. 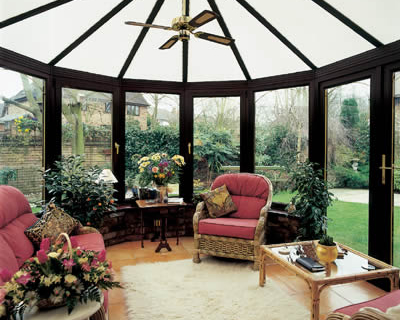 Select a range below to see a gallery of each range.